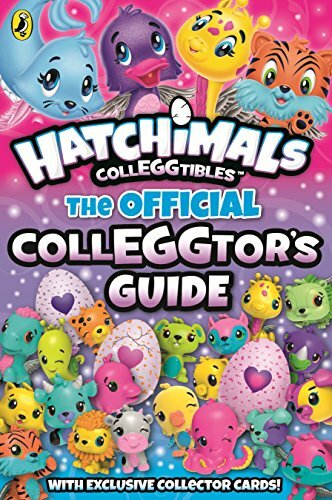 This complete guide to the Hatchimals Colleggtibles features every single little Hatchimal out there . . . even characters from Season 2! Fans of the collectible toys can find out more about each of the Hatchimals, learn about their magical world, and keep track of their collection with the comprehensive collector's list. Ideal for children who love Hatchimals! This paperback book has 176 pages and measures: 23 x 15.5 x 1cm approx.